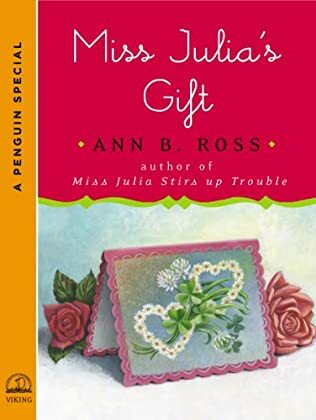 It’s “I Do!” and “I Didn’t!” in Ann B Ross’s new Miss Julia adventure, sometimes even Miss Julia just wants to go to bed and hide under the covers. Her husband, Sam, wants them to attend marriage enrichment classes. Could their marriage be in a poor state? 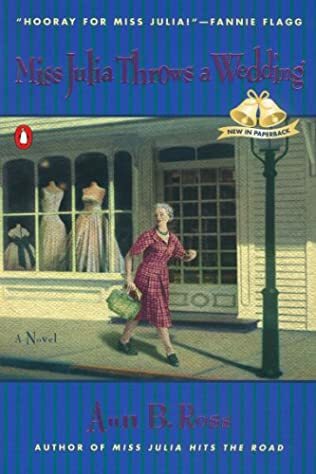 Even worse, the psychologist leading the sessions is Dr. Fred Fowler-a man Miss Julia could go forever without seeing again and one she’d certainly rather not introduce to Sam. But she can’t stay in bed for long, even if she wants to. Someone has knocked Francie Pitts in the head and put her in the hospital. 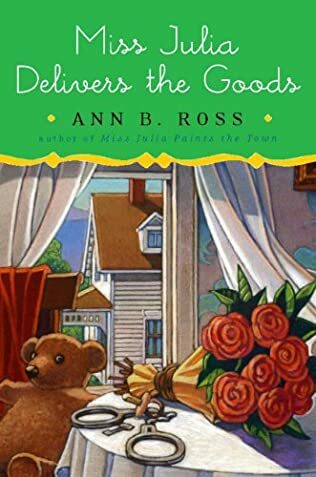 Francie didn’t see her attacker, but she sure smelled her. She recognized Etta Mae Wiggins’s perfume, Shania Twain by Stetson. 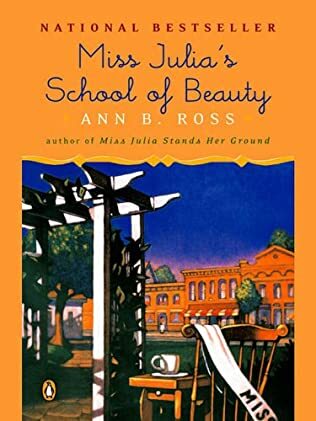 It’s up to Miss Julia to clear the air. 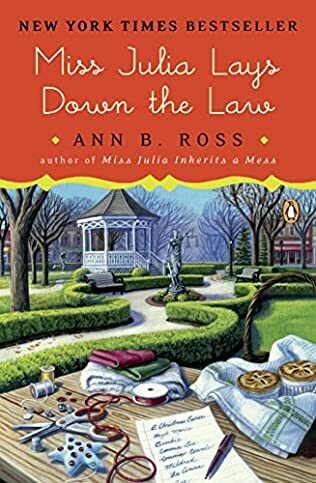 As if playing detective wasn’t enough, Miss Julia still needs to show Sam that there’s life left in their marital batteries-even if it means his are going to need some recharging. Perhaps a bit of Shania Twain might just solve all her problems. 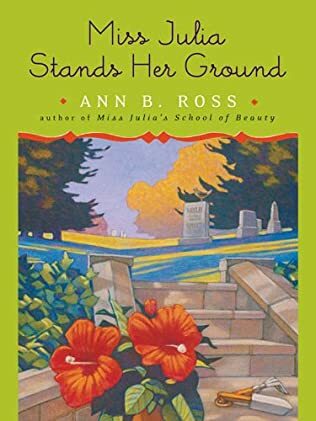 Readers flock to Ann B. Ross and her popular southern heroine. 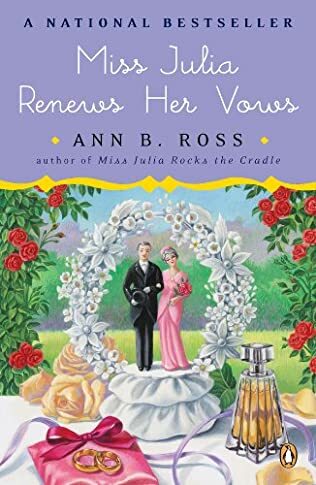 “Miss Julia Renews Her Vows” is filled with the wit, sass, and quirky charm her readers have grown to love and is poised to hit the bestseller list.